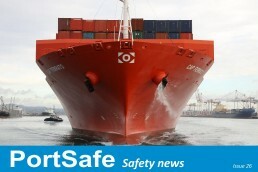 Since 2005 we have enjoyed being involved with New Zealand’s largest (and most efficient) port. 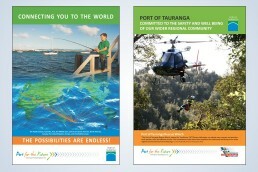 From ‘Port for the Future’ branding, to the transformation of the Port’s Health and Safety induction, we have experienced working for Port of Tauranga as both as a contractor and an employee. 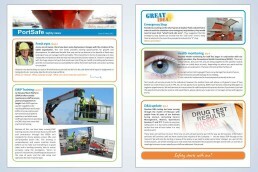 Currently, we love looking after the Port’s Health and Safety quarterly newsletter, various advertising and other bits and pieces.